Technology is what sets the Angel system apart from the competition. 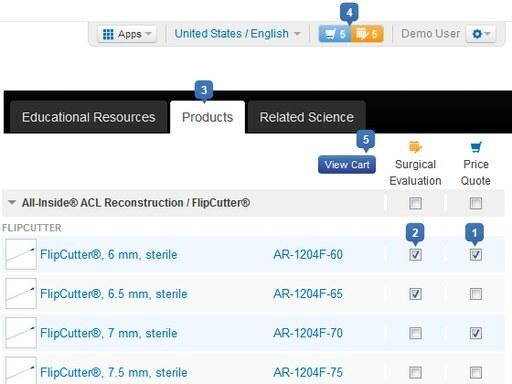 The Angel system uses a proprietary platelet sensor and 1-button automation to prepare customized platelet-rich plasma (PRP) formulations. 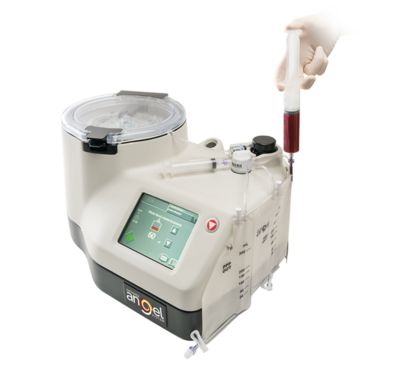 The Angel system is the only PRP device that can deliver platelet concentrations up to 18x baseline, with adjustable leukocyte concentrations. The Angel system incorporates 3 sensors to accurately separate blood components using cell- specific wavelengths of light to increase cellular yields. Absorption of 470 nm light detects platelets and leukocytes, 940 nm detects erythrocytes, and the 1300 nm wavelength corrects for ambient light and the presence of air bubbles.